I thought I’d try something a little different with this charming newborn’s blog post. I’ve seen this idea on Pintrest and it looked so cute. Having a whole slew of photos put together really gives you an idea of what you can do with a newborn, their family and about three hours. Yes, you read that correctly, THREE hours! Not all newborn sessions are that long but if siblings and parents are involved I like to give plenty of time to get all the photos they’ll love. Also, baby is in charge so they may need a feeding, a changing or even a cry. I never rush these moments. They are so different than chasing toddles. I love both types of sessions and it’s a great change to do both. Thanks for visiting my page! 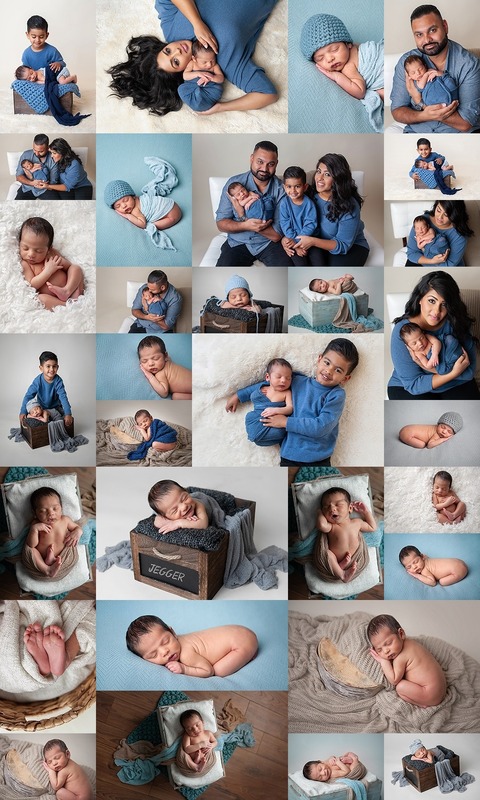 I am an Abbotsford newborn photographer based in BC, Canada. If you are interested in booking a newborn photo session or any other photography session please contact me at perfectmoments@shaw.ca. I look forward to hearing from you!